COMING TO A THEATER NEAR YOU THIS HOLIDAY SEASON! 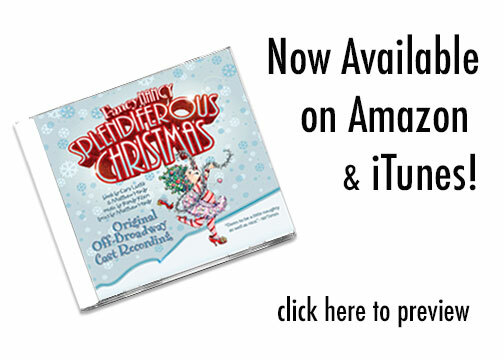 Commissioned and originally produced by Vital Theatre Company, Inc.Adapted from Fancy Nancy Splendiferous Christmas. Text copyright © 2011 by Jane O'Connor. Illustrations copyright © 2011 Robin Preiss Glasser. Used by Permission of HarperCollins Publishers.